The Orchid is an orthopaedic firm mattress has luxury damask fabric, multi la..
15 cm KAY-FLEX FOAM together with 5cm of Visco Memory Foam foam with quilted knitted removable fabri.. 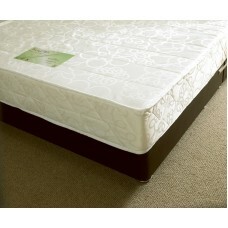 The Pearl Ortho is an orthopaedic firm mattress has luxury damask fabric, mul..
Memory Foam on Open coil spring unit. 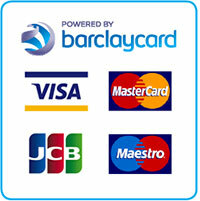 No turn mattress with Air Flow border with knitted fabric.This.. 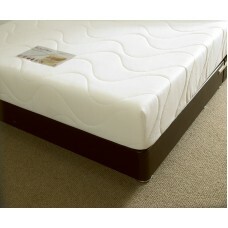 The Chester Ortho is an orthopaedic firm mattress has luxury cotton fabr.. 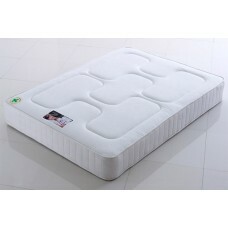 Consisting of an open coil 13.5g spring unit incorporating memory foam with a knitted fabric top, ..
An incredible mattress for the price with all the benefits of a more expensive model a a c..